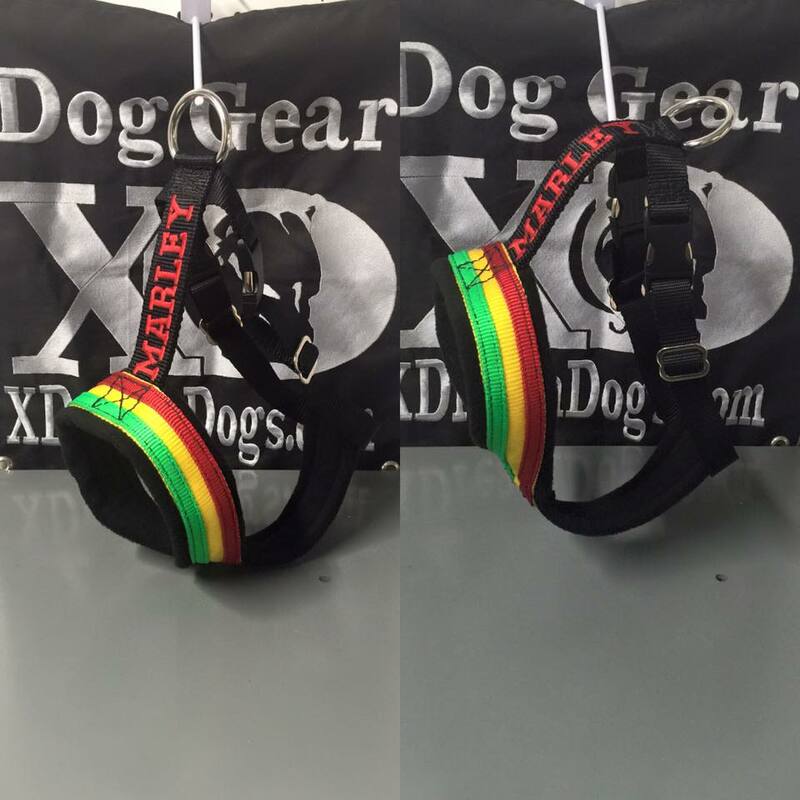 These walking harnesses are made with stainless hardware and Aluminum Black quick release buckles. We can make these to fit any size dog and we can make them in over 80 colors and patterns that we STOCK. The harness can also be personalized by doing embroidery on it. Choose your color of fleece lining. Great for agitation work, ringsport work, bite work, treadmill race, wall climb, walking harness, and to run our dogs along side a bike with me. They are great for all breeds of working dogs and seem great for Dutch Shepherds and Mals too! These are Quality Products for Quality Dogs!